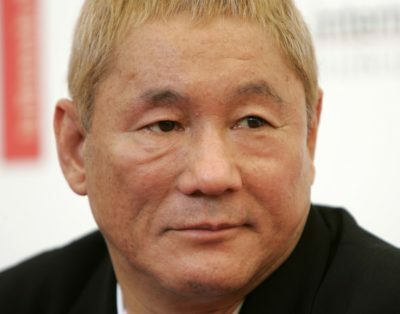 Takeshi Kitano, also known as Beat Takeshi, is a Japanese director, actor, comedian, television personality, author, and screenwriter. He is married to Mikiko Kitano. His brother-in-law is car racer and television reporter Hideshi Matsuda. why the hell can he be japanese and has blonde hair ?